Founded in 2002, Succubus Interactive is specialized in Serious Games, Advergames and 3D animation. 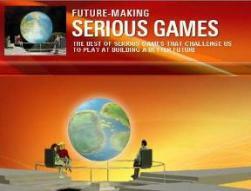 The company also acts as a video game technology supplier. 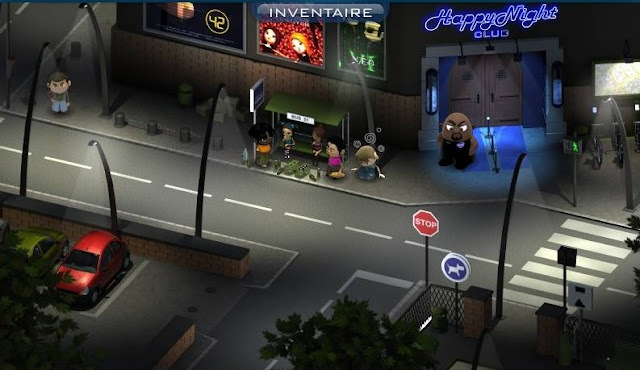 Their latest "Serious Game", Secret Happy Night, was developed in partnership with the communication agency Double Mixte, on behalf of Nantes Health Department. 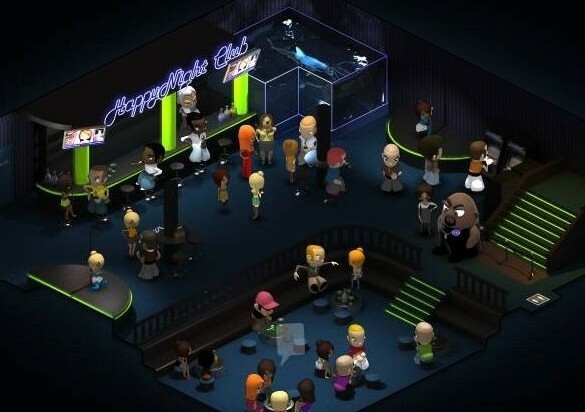 The game is part of a major campaign to fight against hyper alcoholization among 16-25 year olds that was launched in Loire-Atlantique in 2007. “Drinking yes, but not too much!” is the message sent to young people. Happy Night is a point & click adventure game which is being used to convey awareness messages about the danger of binge drinking. “In order to pursue and enforce the prevention program settled by the Health Department, the commissioning of a Serious Game became an obvious option considering the complexity of the subject and the average age of the target audience” reported Nadya Jahan, Head of Business Development at Succubus Interactive. You name is Jacques Baveur, one of the most efficient agents for ASPE - the Pan-European Security Agency. You are tailing a dangerous smuggler who seems to be involved in a large scale conspiracy. It’s nearly 22:00 PM, on the 3rd of April 2028, when your tracking brings you to the Happy Night club. The smuggler just gets inside and it’s now up to you to expose all his dark secrets. Leading a real police investigation, the player must control his/her and others’ alcohol over consumption. The risks of hyper alcoholization and the need for responsible behavior appear as recurring themes during gameplay. Based in Nantes and Lyon, the company is composed of experts in Flash animation, game design and real-time 3D technologies. Originated from the demanding videogame industry, Succubus Interactive masters the latest tools and technologies and has heavily invested in the development of its own 3D engine called "Rubytech". 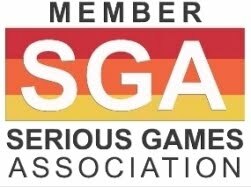 Detaining many key accounts (DCNS, Ferrero, Elmex-Colgate, Saunier Duval) and providing services to prestigious communication agencies (G & A, by IC'COM, Artiss, Efferv&Sens), Succubus Interactive has positioned itself in the Serious Games Market by producing "Virtual Kitchen" in 2004, commissioned by the Institute for Visually Impaired People (I.P.H.V.). Their website http://www.sup-numerique.gouv.fr/, launched in March 2009, provides an opportunity for Internet users to test some of the games produced by the company.